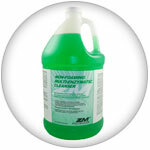 Cleaners & Chemistries - Innovative Endoscopy Solutions, Inc. Innovative Endoscopy Solutions, Inc. offers industry leading cleaners and other chemistries from brands such as Valen Methods, BioNeutral, and Zutron Medical. Use our contact form to request more information about these products. Terminal surface sterilizer kills all microbial life with 20 minute contact time. 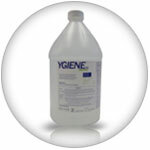 Made to sterilize and disinfect hard, non-porous surfaces. 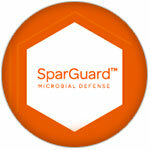 SparGuard Microbial Defense is EPA approved and U.S. patented. SparGuard protects all surfaces from 60-90 days. 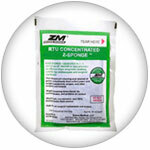 Protects surfaces from bacteria gram positive, bacteria gram negative, fungi, algae, yeast, mildew, and mold. 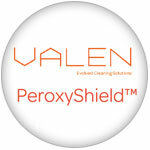 PeroxyShield™ is a first line defense cleaner disinfectant. A Peroxyacetic based chemistry; PeroxyShield combines Hydrogen Peroxide to enhance the activity necessary to destroy pathogens. 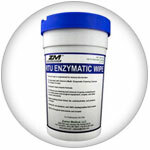 This triple enzymatic formula effectively cleans away blood, proteins, fat and carbohydrates from surgical instruments, flexible and rigid scopes and other general health care equipment. 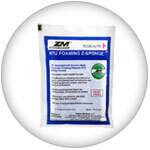 The RTU Foaming Z-Sponge is ideal for wiping down endoscopes, surgical instruments, and non-immersible items like power pieces. Each sponge is saturated with our Multi-Enzymatic Foaming Cleanser RTU and is great for point of use preparation in satellite departments. The RTU Foaming Z-Sponge is ideal for wiping down endoscopes, surgical instruments, and non-immersible items like power pieces. Squeeze our Concentrated Z-Sponge and it's contents in up to 10 gallons of water for an effective soaking solution for endoscopes and other surgical instruments.